As part of overarching plan by KKL, Treasury to invest in northern region, organization to invest NIS 20 million in Tiberias’s Poriya Medical Center, NIS 30 million in Safed’s Ziv Hospital for the creation of shielded emergency rooms, CT scan institutes; ‘Northern region hospitals were left to fend for themselves in Second Lebanon War, KKL has decided to assist in shielding the two hospitals,’ KKL Chairman Atar says. 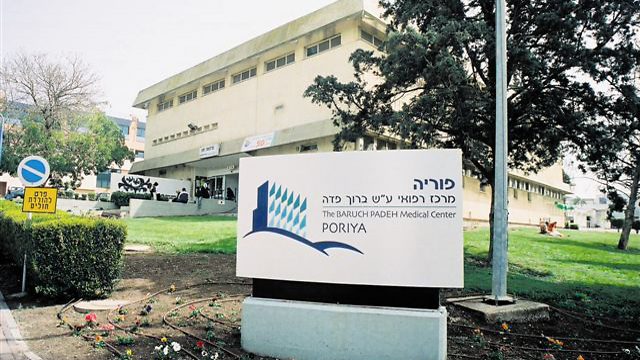 Keren Kayemeth LeIsrael (KKL) announced Monday its intentions to invest NIS 50 million in upgrading the Baruch Padeh (Poriya) Medical Center in Tiberias and the Ziv Medical Center in Safed. The refurbishing is expected to include building new operating rooms, CT scan institutes, structural shielding and financing various projects to improve the quality of medical services afforded to residents of Israel’s northern region. The Baruch Padeh Medical Center will receive some NIS 20 million for the creation of shielded operating rooms and CT scan institutes, with construction expected to end late next year. The Ziv Medical Center, meanwhile, will receive NIS 15 million, to be used to shield the central hospitalization structure, complete work on shelters, shield the hospital’s southern and northern buildings and protect essential infrastructures such as gas, power and water mains. An additional NIS 15 million will be given to the Safed hospital for the procurement of a linear particle accelerator, a radiation therapy device used to treat cancer patients in a precise, focused manner. The decision to invest in the two hospitals deep within Israel’s periphery was approved last year by Finance Minister Moshe Kahlon and KKL Chairman Danny Atar, as part of a NIS 400 million investment in promoting northern region projects in education, health and agriculture. The overarching plan was intended to reduce societal and economic gaps between center and periphery populations. 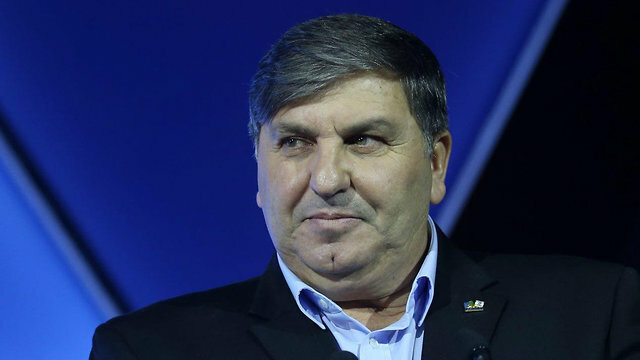 “Northern region hospitals were left to fend for themselves in the Second Lebanon War, and KKL has thusly decided to spearhead a project as part of which it will assist in shielding the two hospitals,” Atar said. 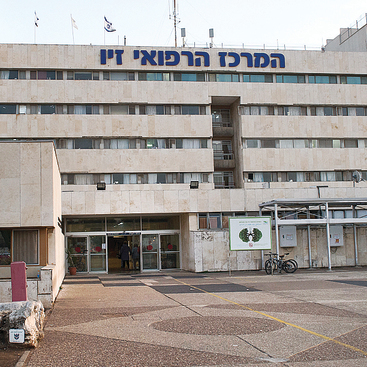 The Health Ministry announced recently that in several months’ time, construction will begin on a shielded emergency room at the front of Haifa’s Bnai Zion Medical Center. Structures are expected to be occupied in two years’ time. During the Second Lebanon War, the Haifa hospital constituted a strategic target for enemy missiles, partly due to its location on the ridge of Mount Carmel. In the southern periphery, meanwhile, a new shielded emergency room was inaugurated in the Barzilai Medical Center in Ashkelon six weeks ago, with other wings to set to open later this year, including operating rooms, a pediatric intensive care ward and a trauma room.